Over the past 5 years it has been a joy to office in the historic US Post Office and Courthouse Building in Downtown Dallas. One of our most important restoration projects, it was wonderful to experienced those historic details and spaces on a daily basis. For a variety of really good reasons, however, a change was clearly in order. We are pleased to announce that we have occupied new offices on the 49th floor of the venerable Renaissance Tower, two blocks west of the US Post Office and Courthouse Building. What the building lacks in historic detail is at least partially offset by 49th floor views of this beautiful city. Used as the home of Ewing Oil in the old Dallas television series, we are keeping our eyes open for the ghost of JR.
Our address has changed and a change in the phone system has also brought us a new fax number. Erath County Courthouse shortly after it was built. 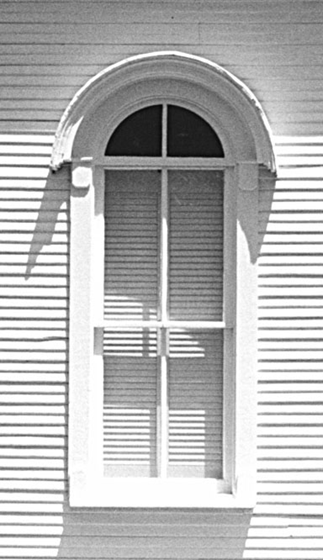 I recently came across this site which documents the travels of architect Leonard Lane as he has criss-crossed Texas to visit and photograph the courthouses of all 254 Texas counties. Begun in May 2006, he has recently completed the circuit and has established this exquisite website that contains information on each and every one. I haven't been all the way through it yet, but the photographs are great and he often includes images of adjacent architecture. In my office, this website could cause a greater loss of efficiency than Facebook; easy to get lost in it. I encourage you to have a look. Our contribution, the Erath County Courthouse, is shown here.